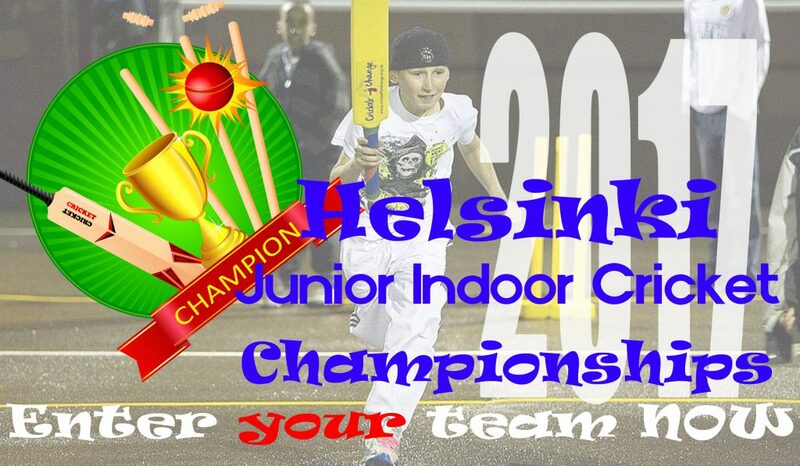 The Helsinki Junior Indoor Cricket Championships kick off on Sunday January 13, 2018 at Katajanokan Liikuntahalli (Merikasarminkatu 1, Central Helsinki), running until the end of April 2018. Open to all boys and girls aged between 8 and 13. Matches played every Sunday 10:00am – 12:00pm. 30 minute skills session will be held before each match. Final match format will be confirmed once we have numbers of participants finalised.